Today, we are happy to announce the latest release (v2.1) of our Plivo Browser SDK includes support for handling multiple incoming calls. This is designed to enable effective control of calls arriving on agent endpoints, while they are talking to other customers. The ability to handle multiple incoming calls helps agents manage and answer calls based on priority, caller ID, and context - thereby improving overall customer experience. 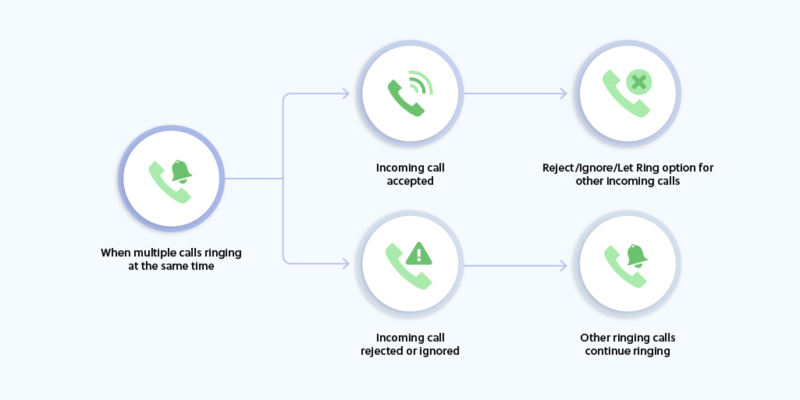 As part of this new version, we are introducing an all-new call management mode, which when enabled, ensures incoming calls are never silently rejected. Instead, the agent is presented with the option to either accept, reject or ignore the incoming call, thus ensuring better call management. 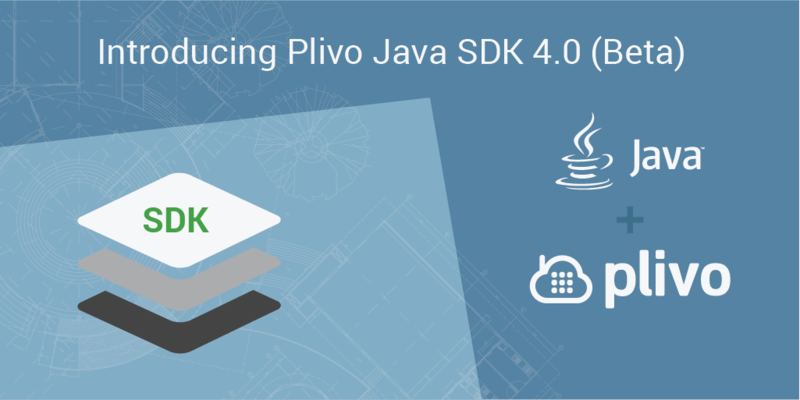 To activate multiple incoming calls, simply initialize the SDK with the allowMultipleIncomingCalls parameter set to ‘true’. The new ignore(callUUID) function, when invoked on a ringing call, stops the incoming ring sound and sets the local call state to ‘ignored’. However, the hangup message is not sent to the remote party and the call continues to ring for the caller. For more information, refer our documentation guide for enabling and handling multiple incoming calls. Go ahead and give this feature a try and let us know your use cases in the comments section. 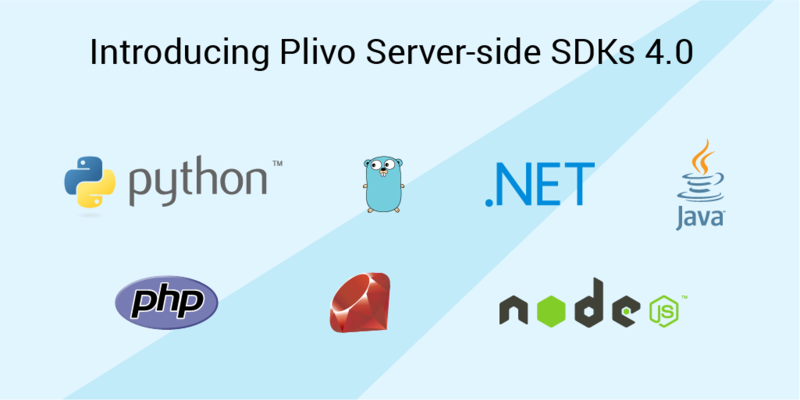 Don’t have a Plivo account? Sign-up for free an start building powerful use cases in minutes.